I’ve been at this SBA workout thing since September 2008. That’s right, I got hired by the largest SBA lender in the US exactly one month before the great recession. I was hired as an underwriter, then immediately starting helping out with workouts since the lender couldn’t lend anymore. Since 2009, I’ve helped hundreds of borrowers work through the OIC process. During that time, I’ve been asked a million questions, and there are some that are asked more than others. Below are the most popular questions that I’ve asked over the years. If you are looking for an even more comprehensive resource, I’d suggest starting here. 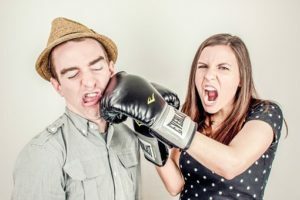 Can my SBA loan be settled? In general, the SBA will consider settlement offers when it’s warranted. Whether they will consider YOUR settlement offer will depend a variety of factors. The key to any settlement is that a borrower must be experiencing financial hardship, be able to demonstrate why they can’t repay the debt in full, and explain why the offer represents the best recovery for the lender and SBA. 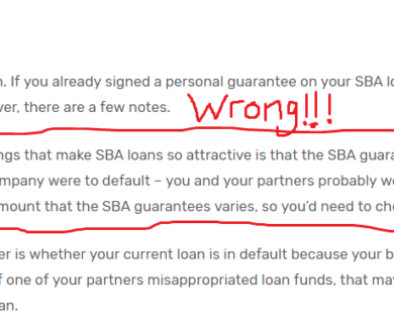 The SBA doesn’t settle for the sake of settling. Offering them immediate payment in exchange for a discount is not going to be acceptable if it’s clear that the borrower have the resources to repay the loan in full. Settlements are reserved for situations when the borrower truly lacks the resources to repay the loan. 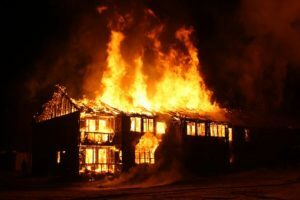 While it’s not doubt difficult to lose your investment in the business, in addition to the business itself, the SBA is more concerned with much you can afford than they are about how much you lost. How much can I settle my SBA loan for? It’s hard to give an exact number without taking a deep dive, but in general, borrowers/guarantors need to understand and an acceptable Offer in Compromise should be based on their finances. Overwhelmingly, the SBA is focused on cash (and cash equivalents) and real estate (estate pledged real estate). If a borrower has pledged their personal residence, the OIC starts at the amount of equity (which is slightly negotiable), but can go up depending on the rest of their financial situation. 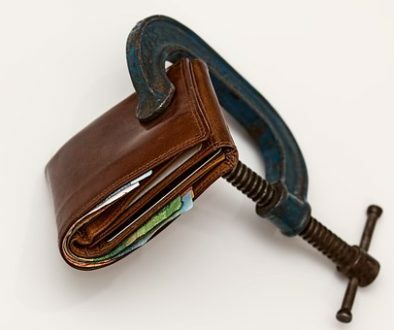 If the SBA believes that you have the resources to repay the debt (either in a lump sum, or over a reasonable period of time), a settlement will be difficult to obtain. Will I lose my home if I default on my SBA loan? The SBA encourages its lending partners to seek ways to avoid foreclosing on a borrower’s personal residence. With that said, if a home is pledged as collateral for an SBA loan, it has equity, and there are no other alternatives available, foreclosure is a risk. If borrowers are realistic about the amount of equity in their home, most lenders will work with them. Borrowers who make unrealistic offers (say, offering $5,000 when there is $100,000 in equity) risk the lender pursuing a foreclosure. In some cases where equity is marginal, the lender may refer the file to SBA, and ultimately, the Treasury. Once the file goes to Treasury, it gets very complicated because the lender is the only one that can release the lien. Will I have to sell my home in order to settle my SBA loan? No, it’s not a requirement. Business assets, including commercial real estate DO need to be sold. However, if you pledged your home as collateral and it contains equity, you’ll need to find a way to raise cash. 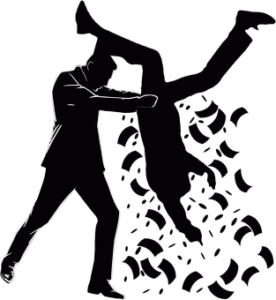 In some cases, selling may be your only option, but if you can raise the money elsewhere, that’ll be fine with the SBA. 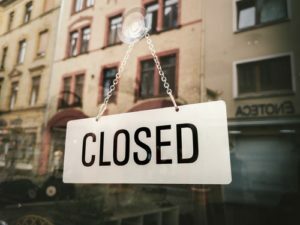 Do I have to close my business in order to settle? In the vast majority of cases, the business does need to cease operations. Once the business assets are sold and applied to the loan balance, at that point a borrower can pursue an Offer in Compromise. It’s important to note that any proceeds from the sale of business assets cannot be used to settle. An Offer in Compromise must be funded from the personal assets of the borrower/guarantor. While the SBA liquidation SOP does mention the possibility of settling with a business that’s a going concern, such instances are rare. 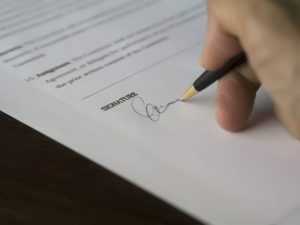 In order to be considered, it would have to be treated like a bankruptcy, where all creditors must agree to settle as well for a similar amount relative to what they are owed. This is typically a difficult feat to accomplish. 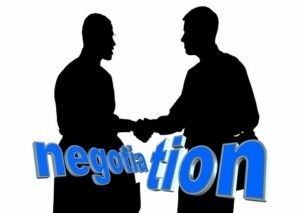 Do I need to negotiate separate settlements with both my lender and the SBA? No. If the lender is still servicing the loan, the normal process is that the lender reviews the offer, and if they deem it to be adequate, will recommend it for approval to the SBA. 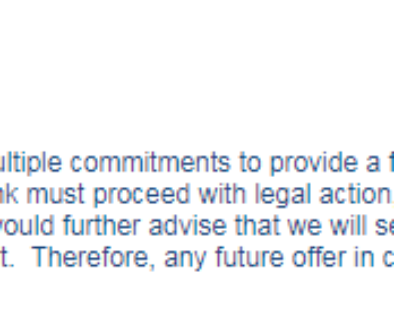 At the point the SBA reviews the offer, and makes the final decision. If the SBA approves it, and you abide by the settlement terms, both the lender and the SBA portions of the loan will be settled. Any losses sustained by the lender/SBA will be shared on a pro-rata basis (based on the SBA guarantee %). You should not be getting a separate invoice from your lender after an OIC is completed. I have a partner and we are 50/50. Can I just pay my half? Probably not. The vast majority of personal guarantees are unlimited. This means if you can pay 100% of it, and your partner can’t pay anything, you’ll be expected to pay for the 100% of the loan, and vice versa. The only way you can expect to split the debt 50/50 would be if the guarantee was limited to 50% of the loan. But again, this is not a common occurrence. 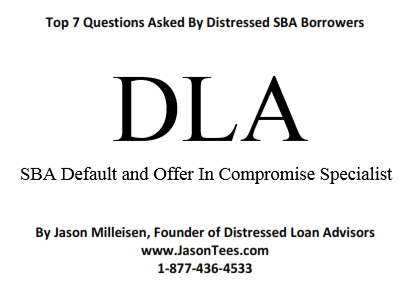 Jason Milleisen is the founder and owner of Distressed Loan Advisors (JasonTees.com) Since 2009, DLA has helped hundreds of small business owners through the SBA Offer in Compromise process, resulting in over $50 Million saved. 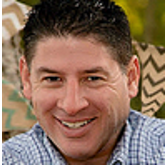 Jason is a former workout officer for the largest SBA lender in the US, where he oversaw a $400 Million portfolio of delinquent SBA loans.